Last edited by Joe Moore; 05-16-2016 at 07:29 AM.. I have a boxed Panthro. 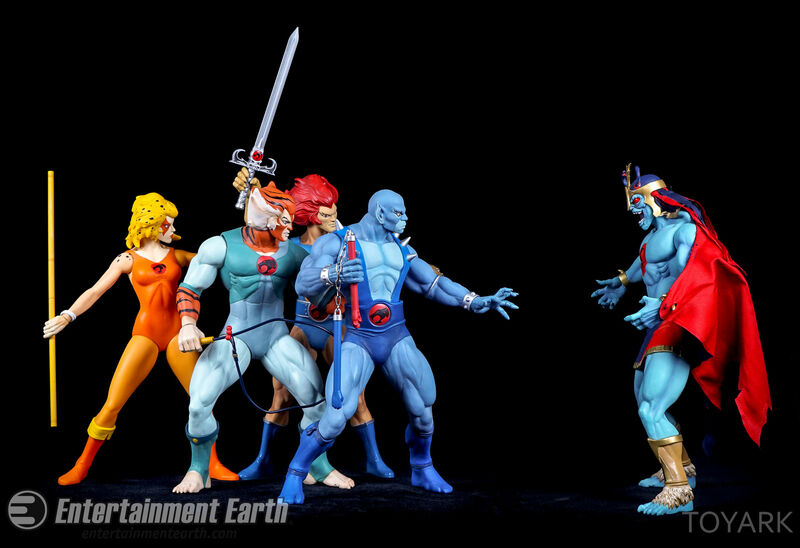 God, this is probably the most frustrating line of figures ever, and Tygra especially. He looks sooo good, the sculpt is excellent but the lack of articulation is killing me !! I wasn't expecting anything different after Lion-O. I knew what Mezco was doing (aesthetics above all else) and I've been ok with it. The thing is, these things are like $25. You just don't get fully articulated 14" tall figures for $25 these days. If it was fully articulated, the material would need to be changed to hard plastic to support the joints, thus upping the tooling and materials cost. 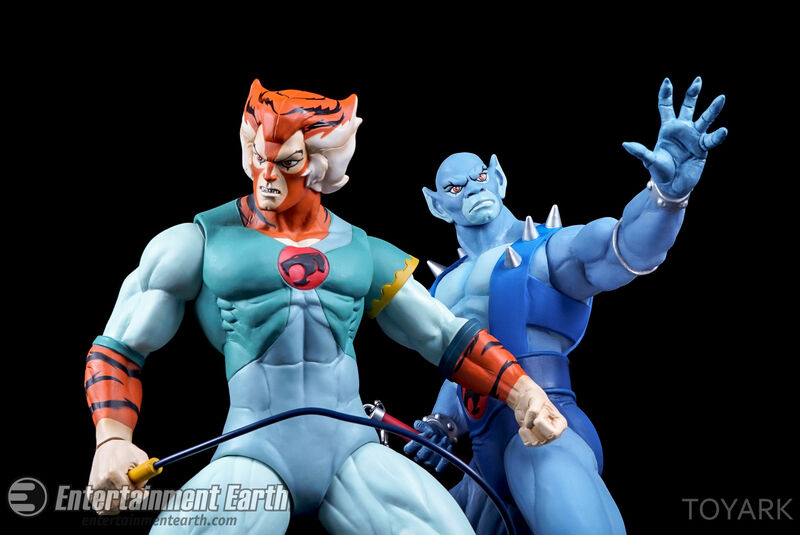 You'd be looking at a $60 figure in that case, and the mass release audience just isn't there for expensive Thundercats figures. one:12 would be great !!! Panthro is the best of the bunch. Includes an extra swappable hand so he can hold his nunchucks in both hands, or how I have him in the gallery. But the sculpts are all fantastic and worth it for the price. And yeah, One:12 Collective versions would look amazing. These look fantastic together! If I didn't have 5000 dollars worth of **** to buy this year already, I'd probably think about getting them all. 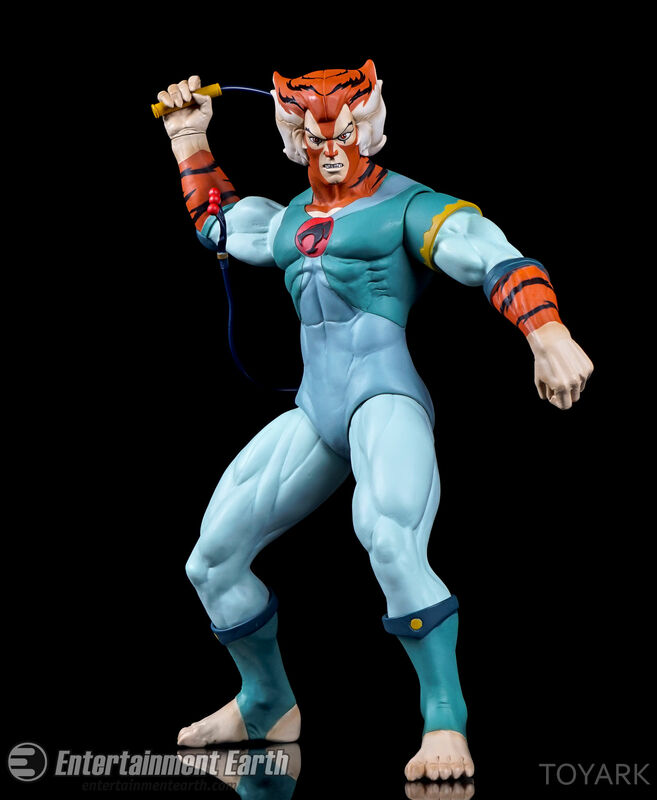 Sculpt makes you hope they put this kinda sculpt work into their One:12 line of Thundercats. 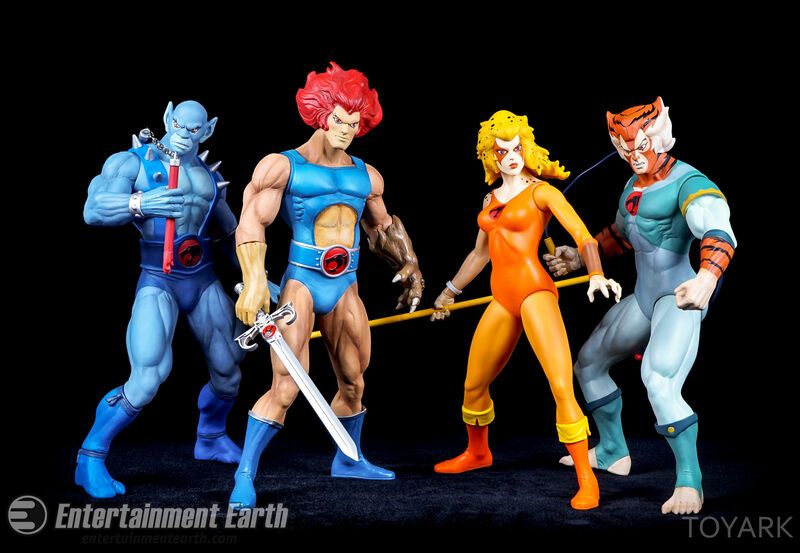 I heard the guy at Mezco at toy fair preview say Thundercats are in their licensee for the One:12 line. Although he said it won't be this year unfortunately. But still THAT'S what I'm waiting for. The Marvel Comics version or if they ever get the rights to One:12 marvel cinematic studio figures I'd be all over those too.